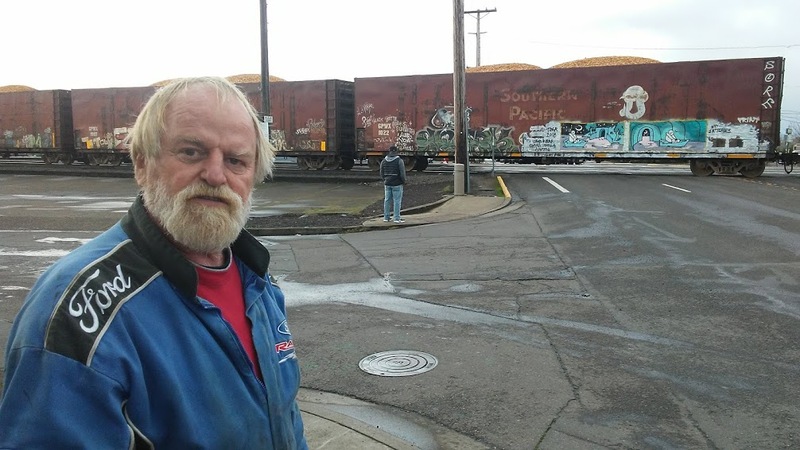 Albany’s Queen Avenue railroad crossing has long annoyed motorists because of the condition of the pavement and frequent delays. Now comes a new complaint: The length and volume of the air horn blasts of switch engine No. 1501. 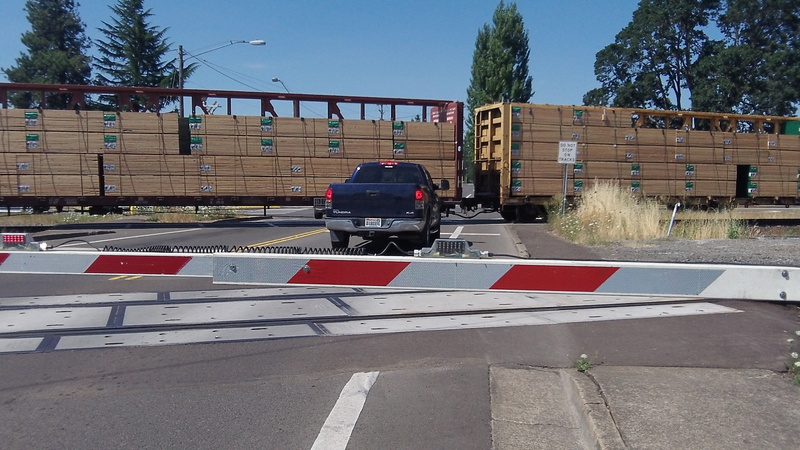 Here’s an example of how drivers might get into trouble — although this one didn’t — at the Geary Street railroad grade crossing.